Electrolube’, manufacturer of electro-chemicals will launch a range of new Thermal Management and Conformal Coating products in Hall A4 Stand 466. 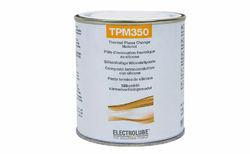 TPM550 is a silicone free thermally conductive phase change material. Featuring a high thermal conductivity of 5.5 W/m.K, it becomes workable at approximately 45°C. The advanced formulation ensures minimal contact thermal resistance and thixotropic characteristics prevent flow outside of defined interfaces. 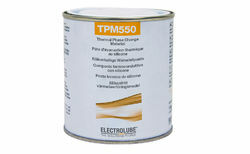 TPM550 can be reworked and its lower specific gravity means that more applications can be served per kg of material. TPM350 provides low thermal resistance, excellent reliability and is easy to apply avoiding pump out. Highly suited to high volume production applications. 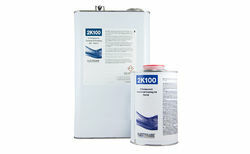 Electrolube will also be unveiling a brand new 2 part Conformal Coating range, comprising three products, each meeting a host of specifications and fully IPC-CC-830 compliant. 2K100 is a general purpose system, offering high flexibility and low stress across an operating temperature range of -40 - +100°C. Hydrophobic, this coating demonstrates excellent performance with regard to salt mist, condensation and chemical resistance. The 2K300 two-part system shares these performance characteristics with enhanced thermal performance (-40 - +130°C). For tougher applications the new 2K500 two-part system is mechanically robust and offers good abrasion resistance along with increased thermal endurance (-40 - +140°C) and excellent thermal shock performance. 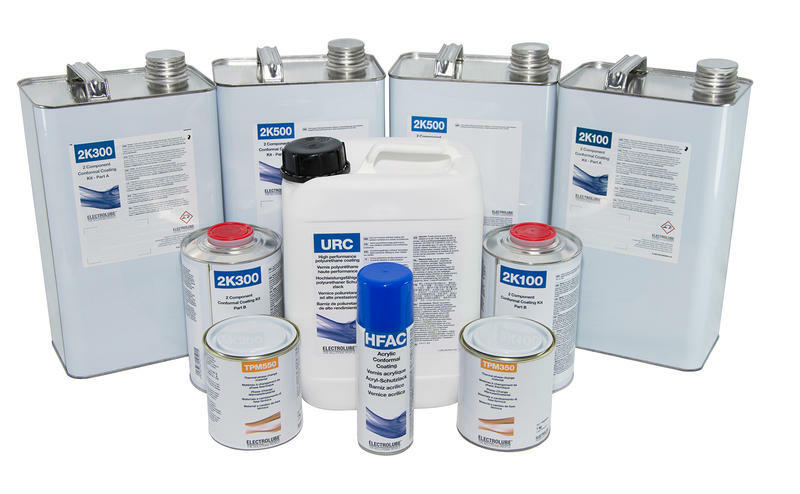 URC is a high performance, flexible, low-odour urethane coating offering superb adhesion to a wide variety of substrates under challenging climatic conditions. 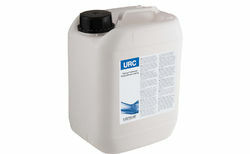 URC is an IPC-CC-830 and MIL (MIL-1-46058C) approved chemically resistant coating with a high level of flexibility and offers a wide operating temperature range of -40 - +130°C. Available in a 5 Litre container, it offers excellent thermal performance, a fast touch dry time, outstanding abrasion resistance, high mechanical strength and contains a UV trace.